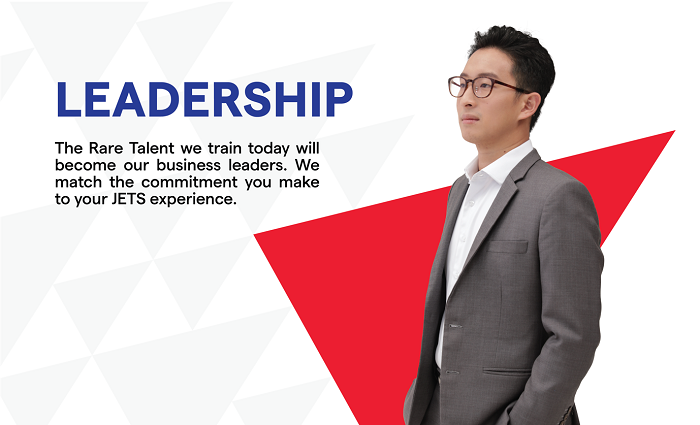 Jardine Matheson - Are You A Rare Talent? 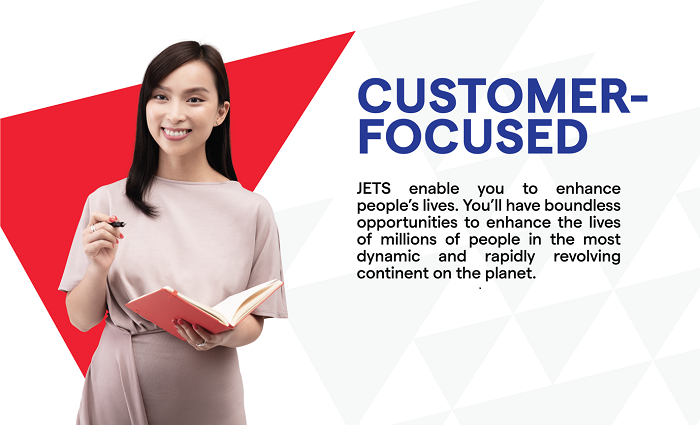 We are looking for high-potential graduates to join our Jardine Executive Trainee Scheme (JETS). 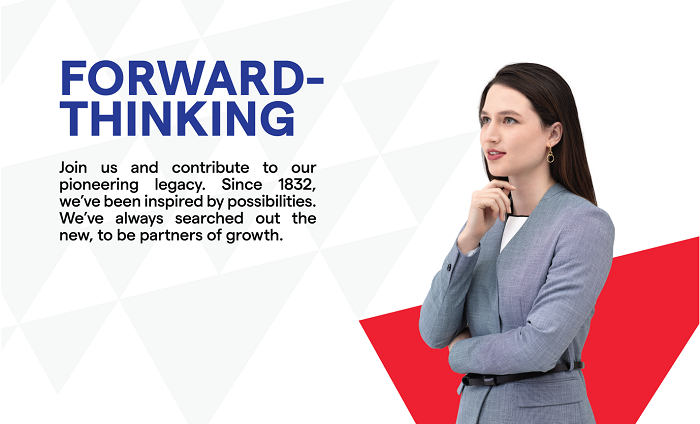 It’s challenging, and the rewards are immense. It takes a special person to thrive here. 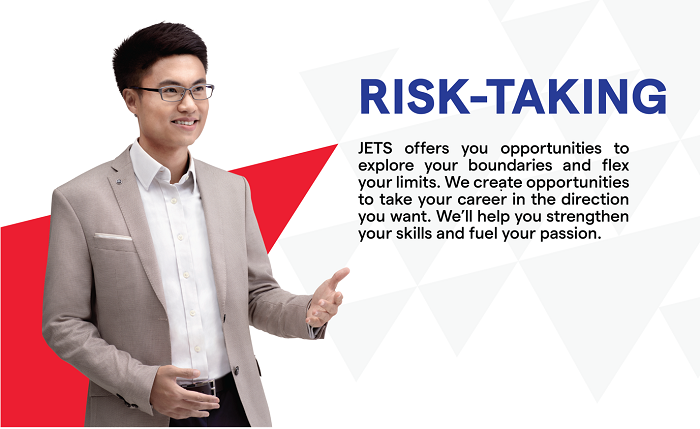 Find out if you have what it takes to be a JET.